Digital Advertising For Businesses That Need "Sales Now"
We help small businesses advertise their services and one of the most important services we offer is the area of lead generation. The sole aim is to provide more leads, sales and long term customers. And we do that primarily through strategic online advertising on Google and Facebook. I hate to use jargon but a key part of lead generation is working out your value ladder and customer lifetime value. How Much Would You Be Willing To Pay To Earn £744? 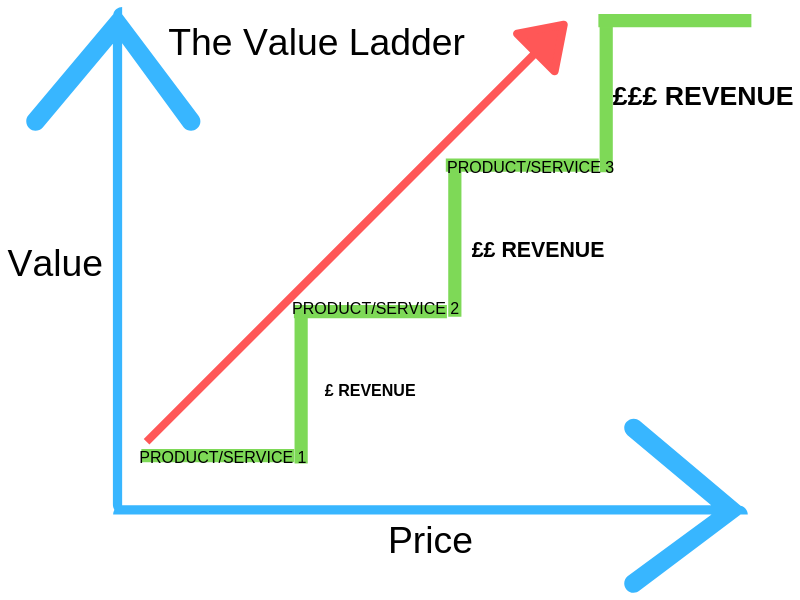 I know that every business is different in terms of numbers but all businesses have, or at least should have, a value ladder and an idea of the customer lifetime value. In the first instance I will help you work this out with no obligation. If you are interested please contact me with the form below or you can schedule a FREE call here.